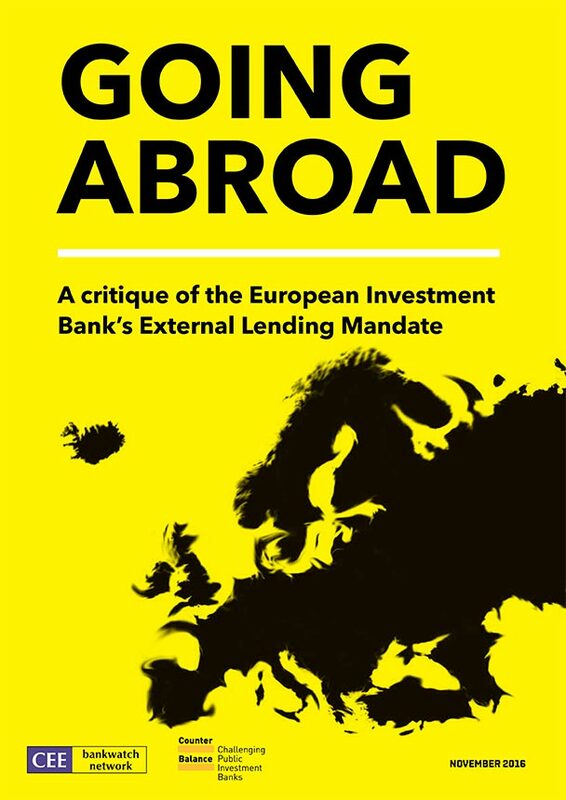 This report analyses how and if the European Investment Bank (EIB) is fulfilling its development role under the so-called External Lending Mandate (ELM) for the period 2014-2020. It sheds light on the more questionable quality and effectiveness of EIB operations and on the neglected areas of the bank’s performance outside Europe, such as transparency and access to information practices, its attitude towardstax evasion and tax dodging, human rights due diligence. 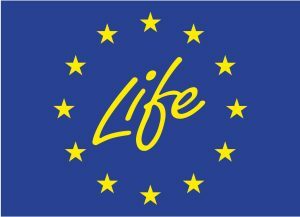 All of these aspects have a serious impact on the beneficiaries of concrete projects supported by the EIB, specifically on their basic rights and freedoms.